There is no area of business, society or life which technology has not disrupted. But through that disruption have come the improved quality of life. 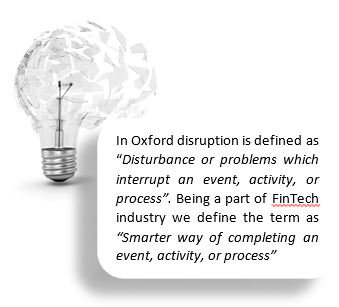 There have been mixed sentiments towards this tech disruption however the way we see it, it has open the door of countless possibilities. Why should derivative trading be left behind? 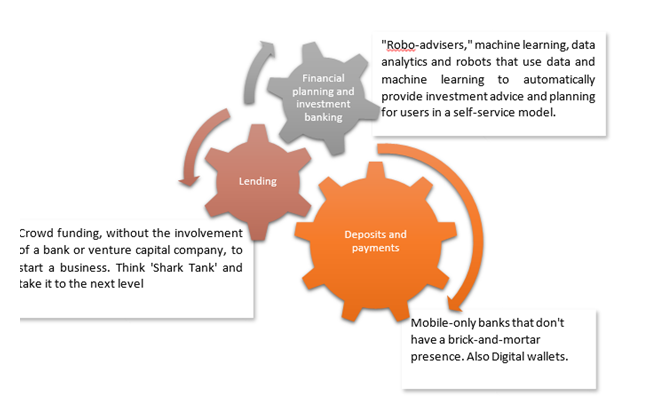 Financial service sector have been quick to experiment. Initially the tech. 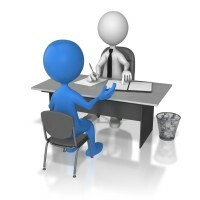 intervention was limited to automate manual processes that were very resource intensive like back office operations etc. but now not a single department in this sector is untouched. If we talk about trading, computers conduct maximum trades using algorithms (open for blockchain and AI), banking has been completely digitalised, not to mention digital wallets, Robo-advisors etc. In short technology has become a core tool to the industry. Derivative market is an indispensable part of financial services, it is a large global hut and have enormous space to accommodate the latest of technology. Blockchain, AI and robotics are already targeting it. We know that almost any asset can be traded as futures and options in derivative market. However the complexity of these instrument creates challenges for investors. Due to constantly changing marketplace dynamics and regulatory guidelines, robust pricing solutions are critical. A proper pricing tool is a requirement from buy-side and sell-side trading desks to compliance, for pricing and accounting teams etc. The most popular options available in market have certain limitations which cannot be ignored. For example the solutions are so complicated that to use them one needs to be trained first. These solutions are so heavily priced that not everyone can afford to be benefited, also due to their large size they are restricted to terminals and can be used with limited devices. Let us consider some scenarios to elaborate further. A financial consultant is trying to close a meeting. The client is interested in hedging his current posi tion and wants to know about different strategies that he can try out. As consultant cannot access the tool, it will be a troubled situation for as how many times will he call analyst at office, and what if the analyst is not available at that moment? In order to avoid such situations, one need to have a mobile friendly easy to use solution which he/she can use to engage customers. 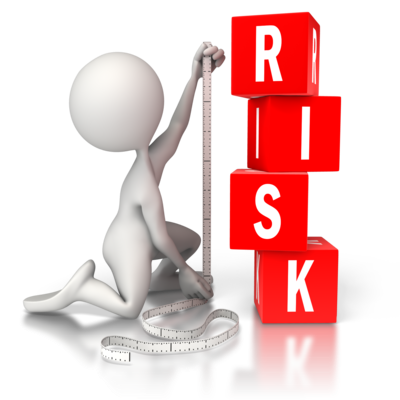 While trading in derivatives a user must be able to get c onsolidated view of risk associated with trades and the whole book. The tool must be able to provide live pricing as and when needed. It will provide the user accurate current status and will help in overall risk management. The beauty of derivatives is that one can strategize and structure these instrument to suit their need. 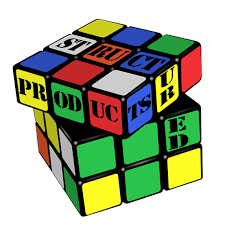 However fair value calculation of structured product is a complex process. Any tool associated with derivative trading and risk management must be able to provide fair value and price (at par) for structured products. User must be able to analyse their structured products with ease. At G-square we have built a cloud based tool which not only performs the pricing and valuations but also covers all the shortcomings mentioned above.“Derivator” is an automated tool which calculates all the fundamentals associated with a particular derivative instrument.